A waste incinerator will be built on the Novaya Zemlya archipelago in 2020, or four years earlier than scheduled, TASS reports citing the Arkhangelsk Region administration. 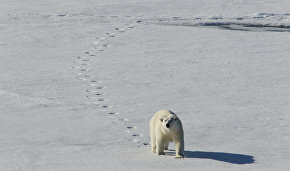 The region believes it will help deal with the invasion of polar bears. Experts believe climate change, seasonal migration and open-air waste are the main causes of a bear invasion. "The commission (to review proposals and comments on a draft territorial waste management plan) has supported the proposal to shift the construction and opening dates for an incineration facilities on Novaya Zemlya from 2024 to 2020," a spokesperson told TASS. Head of the Novaya Zemlya administration, Zhigansha Musin, told TASS that the landfill site near the village of Belushya Guba would be eliminated by 2020. 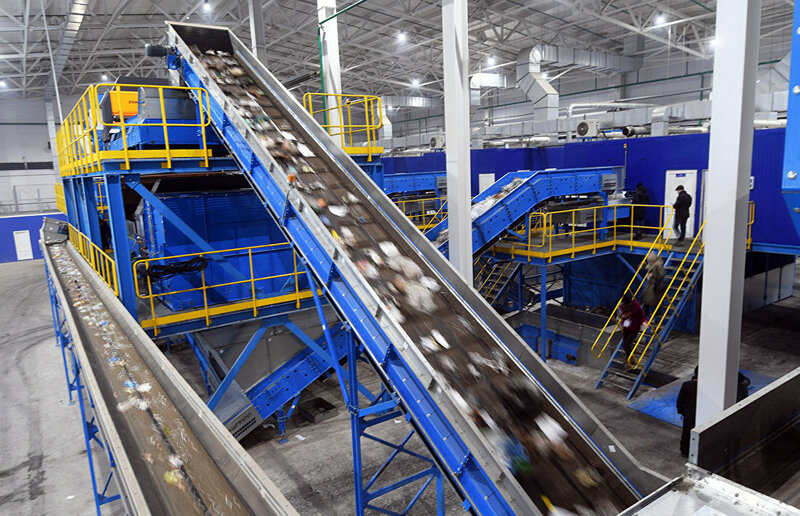 "We plan to eliminate it and create a temporary holding place for solid municipal waste and we'll build a waste incinerator. I believe the waste is part of what attracts the bears. Of course, sites like this must be cleared," Musin said.